We offer state-of-the-art, energy efficient shingles for every residential roof replacement. Our roofing specialists are trained on all the latest technology and industry guidelines. 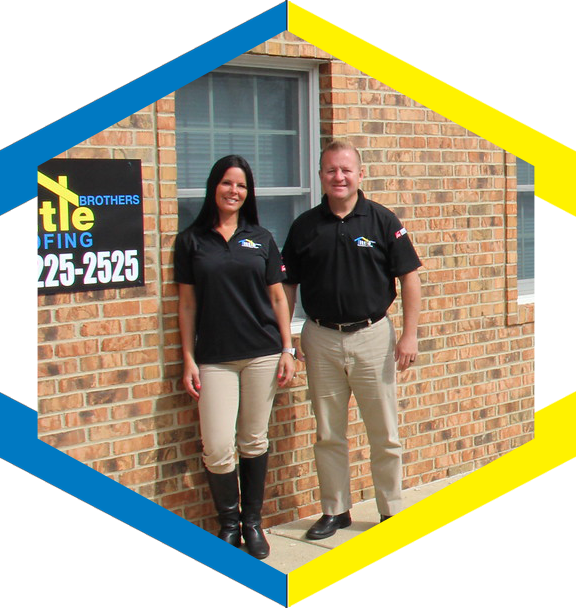 We provide the friendliest, fastest customer service for your new roof installation in Oakland County MI. Financing is never a problem with us! We’re experienced and knowledgeable in every area of roofing installation. Our residential roofing customers always recommend our company. There’s never a cost for us to inspect your roof. We provide the best roof maintenance and repair services. Our new roofing installations are always high-quality. When you need a new roof, you need the best, highest quality roofing materials. Owens Corning is a recognized industry leader in roofing materials. How does a 50-year warranty sound? As a homeowner, you don’t need to worry about climbing a ladder to inspect your roof. It’s a safety issue. Every year, homeowners fall off their roofs, when they could have called a trusted local roofer.